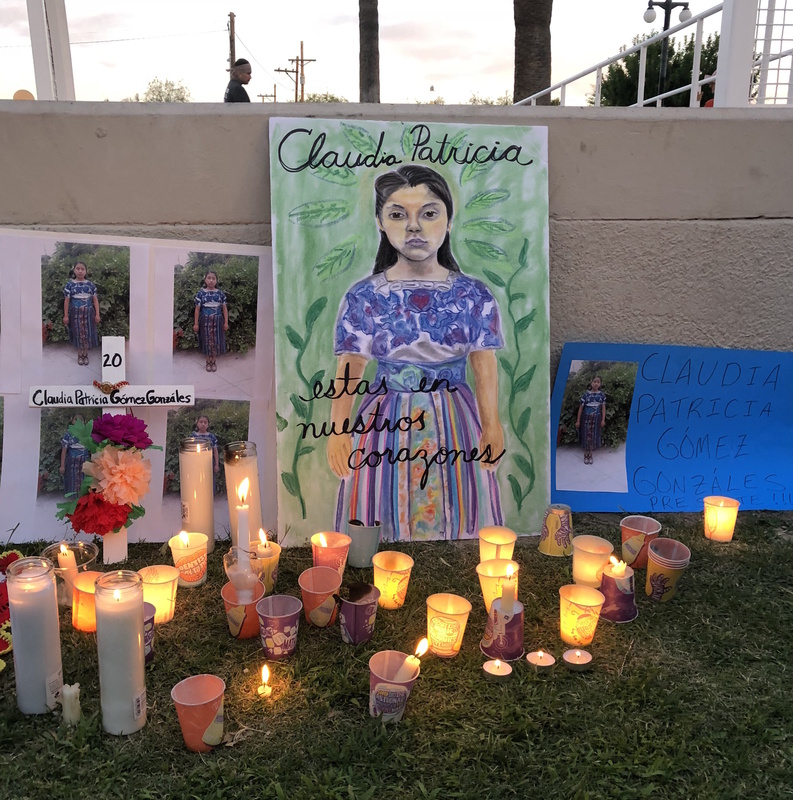 In this past week mainstream and social media were lit up with news of so-called "missing" immigrant children, and the murder by the Border Patrol of Claudia Patricia Gómez González, a 20 year old Guatemalan woman, who had just crossed the U.S.-Mexico border. These tragic "news" items share the real-life, human consequences of a restrictive, punitive immigration policy -- a "deterrent" strategy towards "zero tolerance" of the undocumented. The inhumanity of this policy cannot be separated from the Administration's fear-driven and racially charged anti-immigrant agenda -- including cutting back legal immigration, severely slashing refugee admissions, queuing up masses of immigrants for potential deportation, and undermining human rights and international laws. This is an agenda we must continue to fight! Today is a National Day of Action to protest the separation of children from their parents who are seeking refuge in the U.S. This was a policy proposed several months ago by the Trump Administration, and it has been touted by Attorney General Jeff Sessions as part of a "new" zero tolerance practice. (Although 'zero tolerance' of the undocumented has actually been an official policy for many years, through both Replublican and Democratic administrations). Coupled with this practice was the news frenzy that almost 1,500 immigrant children had been "lost" after being transferred by ICE to the Office of Refugee Resettlement (ORR). After some days, the story behind the news emerged. While there may have been obvious concerns about children being placed in the hands of traffickers or others who might do them harm, ORR clarified that the children were among the unaccompanied minors who had been placed with vetted family members or rarely, with non-family members. Rather than the children being "lost", ORR had not been able to reach host families by phone. Some of these families, which may include undocumented members, may presumably not want to respond to an ORR call and/or prefer to remain "off the grid". Nonetheless, the story flagged concerns about the treatment of children at the border. Both stories are testimony to inhumane policies -- in which children fleeing violence are unable to reach true safety, where those seeking refuge are being systematically denied access to asylum and are placed in detention, and the separation of families to pressure parents to drop their requests for asylum, as is their right under international law. We believe children should not be separated from their parents. Asylum seekers should not be placed in detention. Immigrants should not be administratively detained. 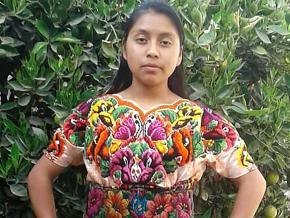 Justice for Claudia Patricia Gómez González! New resource: The American Immigration Lawyers Association (AILA) has just published a new brief explaining some of these policies at the border: "New Barriers at the Border Impede Due Process and Access to Asylum". Download here.